The mission of the York Ice Hockey Club is to develop well-rounded young men and women through high-quality hockey instruction, physical conditioning, team play, and good sportsmanship. 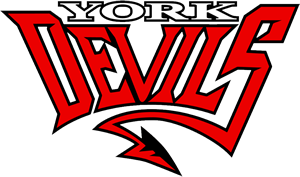 © York Devils. All rights reserved.